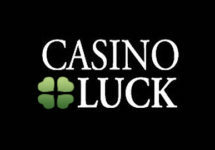 Earn free spins and you could win €2,000 in pure cash! Ready for some extra weekend excitement? Then hit the streets of Metrocity at Highroller Casino to earn twice free spins for Netent’s Divine Fortune progressive slot. Score the highest win with a batch of free spins to be crowned the King of Streets and take home the only cash prize in this campaign. What do you say? Want to play a divine game for the chance to become Metrocity royalty? Good news, everybody! 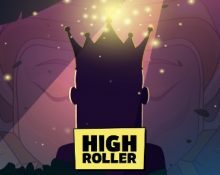 The King of the Streets is making a comeback this January at Highroller Casino, with another €2,000 cash prize up for grabs in Metrocity. 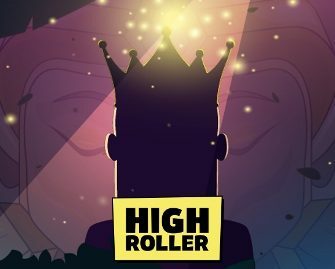 To get things rolling, Highrollers that have made a qualifying €10 deposit before 25th January 2019 are getting 3 Free Spins on Divine Fortune, no further deposit needed. Players can claim the free spins from the “Rewards” section until 23:59 CET on 27th January 2019. Score another set of 3 Free Spins with an additional €20 deposit during the promotional period. The value of the free spins is €0.20. 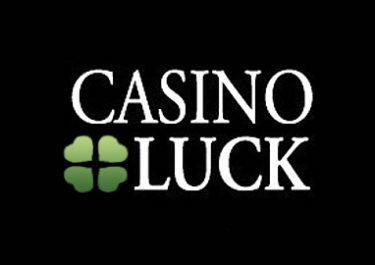 Winnings from both batches of free spins are cash, no wagering requirements. Spin them on Divine Dreams and get the highest total win out of all players from either set of 3 Free Spins and you will be crowned the King of the Streets and also win the single cash prize of €2,000. 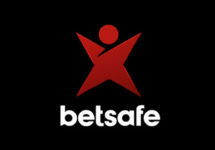 The winner will be notified and the account credited by 18:00 CET on 28th January 2019.